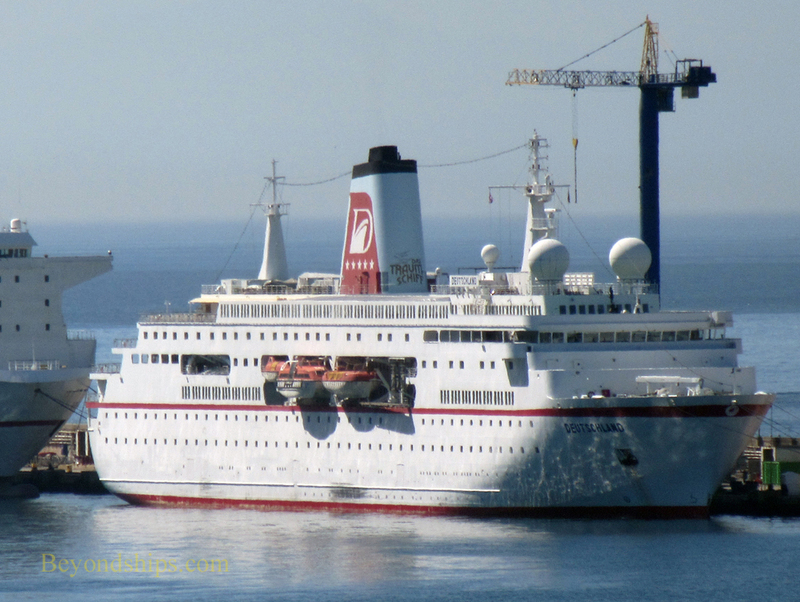 ​MS Deutschland is a small, traditional cruise ship catering to the German-speaking cruise market. The ship was built at four shipyards and assembled in Keil, Germany. 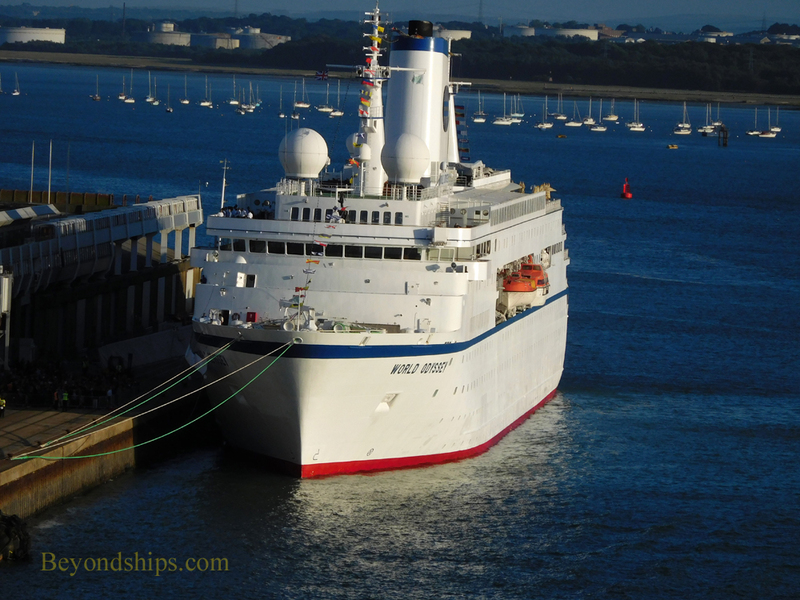 She entered service in 1998 for Peter Deilmann Cruises. Deutschland was decorated to evoke the atmosphere of the 1920s ocean liners and the style of service sought to recall that of the European grand hotels. The interior won high praise for its quality and attention to detail. 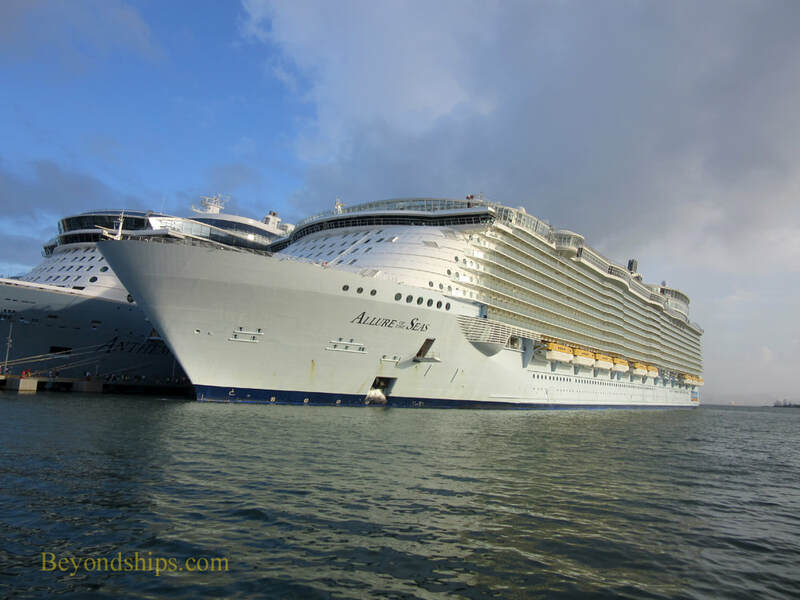 A premium category ship, her cruise experience was traditional and sophisticated. 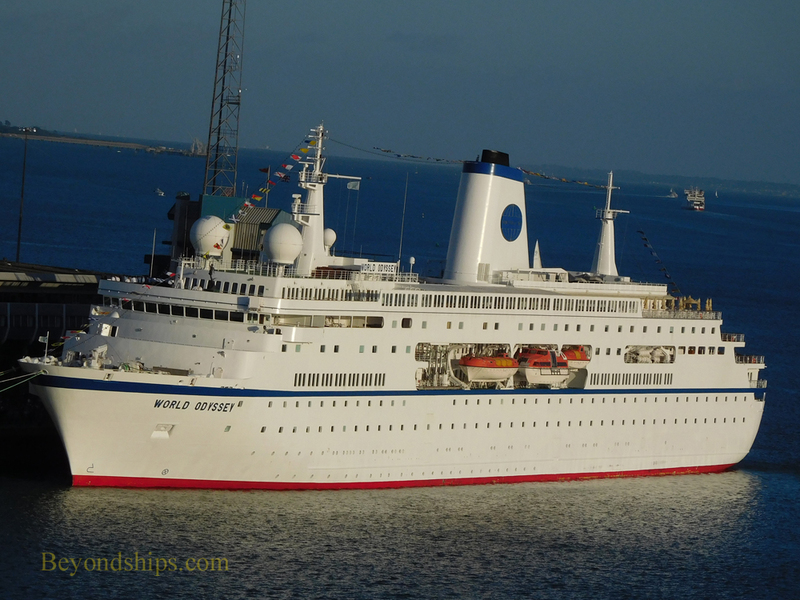 The ship soon became well-known in Germany as the setting for the popular television show Das Traumschiff (the dream ship). 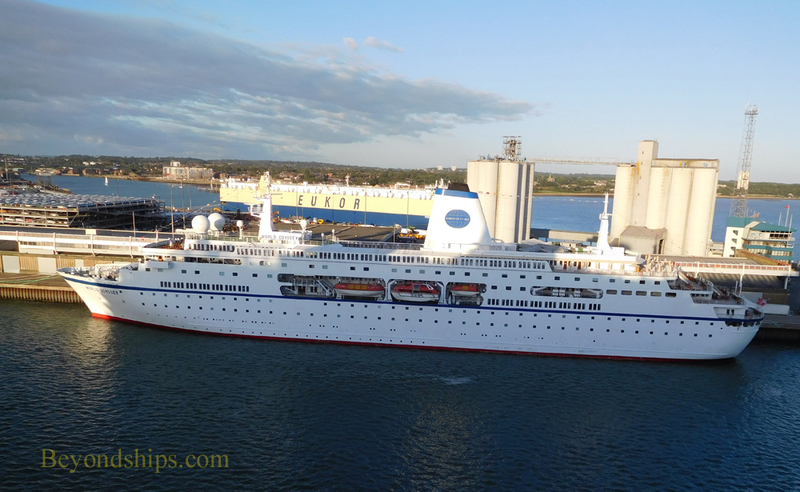 The German Olympic Committee chartered Decutschland to be a hospitality ship at the 2012 London Olympics. In 2015, Deutschland was sold to an American company Absolute Neveda LLC. 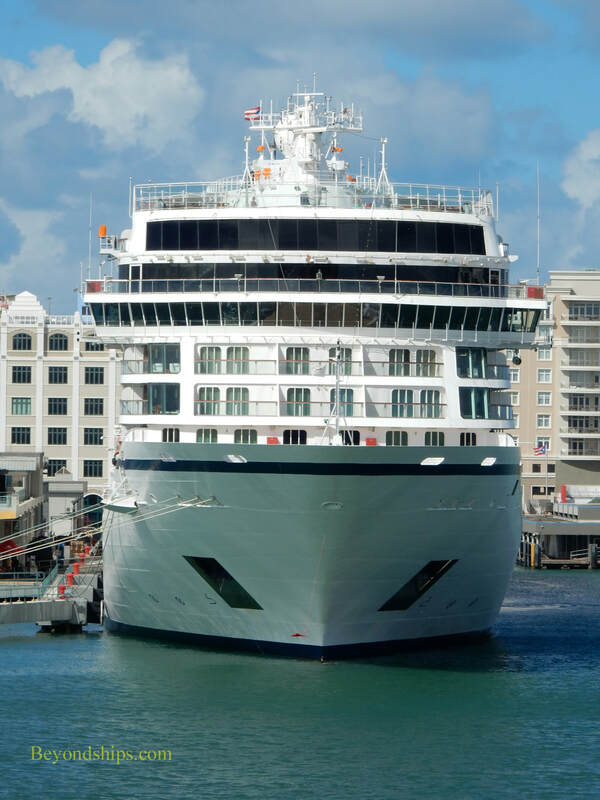 She then went through a refurbishment and emerged as World Odyssey. Under her new name, the ship became a floating university. Operated by the Institute for Shipboard Eduction, she acted as a traveling campus with resident students. 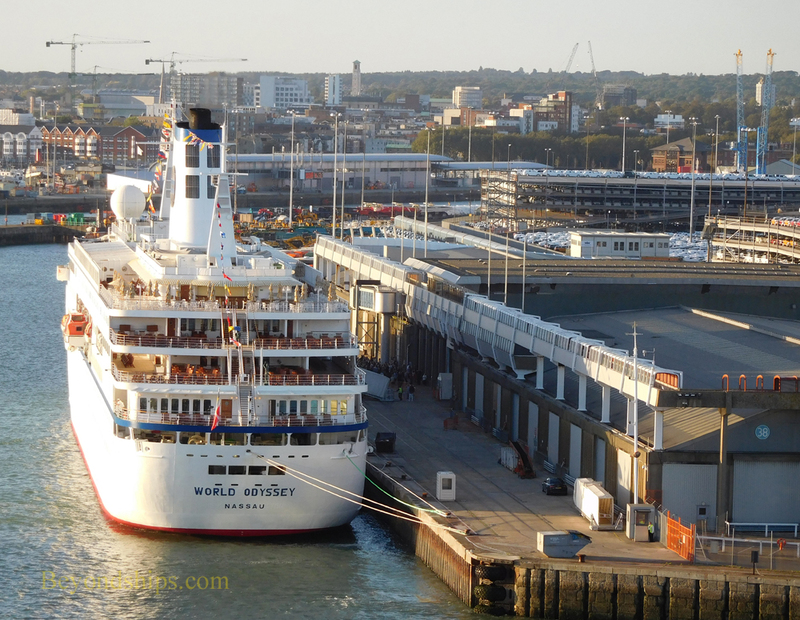 In 2016, the ship reverted to her original name under a charter by Phoenix Reisen, once gain becoming a cruise ship serving the German market. In yet another refurbishment, French balconies were added to some cabins on decks 7 and 9. 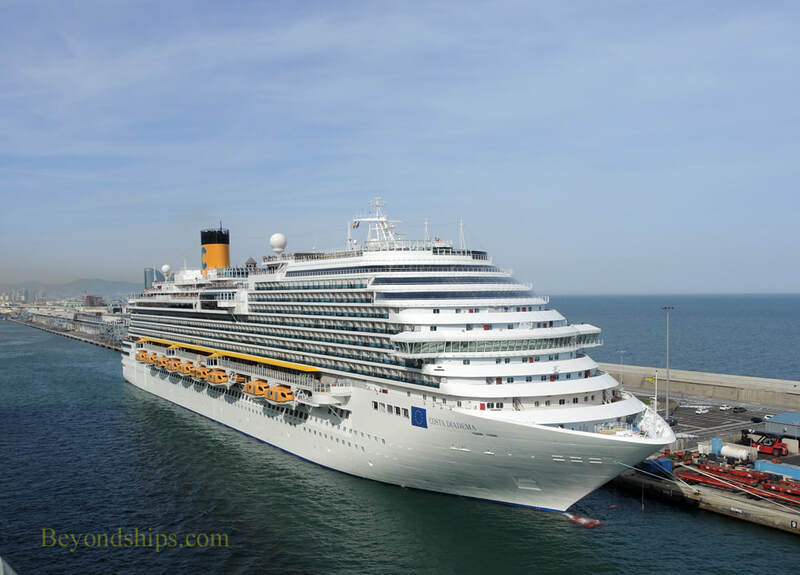 Deutchland has a standard array of cruise ship features including a pool, a spa, bars and lounges. Her main dining room, the Berlin Restaurant, is open for breakfast, lunch and dinner. For dinner, each guest is assigned to a table at one of the two seatings. There is also an ala carte specialty restaurant called Vierjahreszeiten (the four seasons) and an informal buffet the Lido Gourmet. The Kaisersaal is the main entertainment venue. It is reminiscent of a grand ballroom. Deutschland has 293 cabins including 36 single occupancy cabins. German is the official language although many officers and crew members also speak English.